A straight HIP-HOP [Explicit] Party mix. You can definitely bump this at your 18 & over parties, add to your collections, burn on a CD, pass to your friends. A compilation of the hip-hop club jams late 2013 to early 2014. 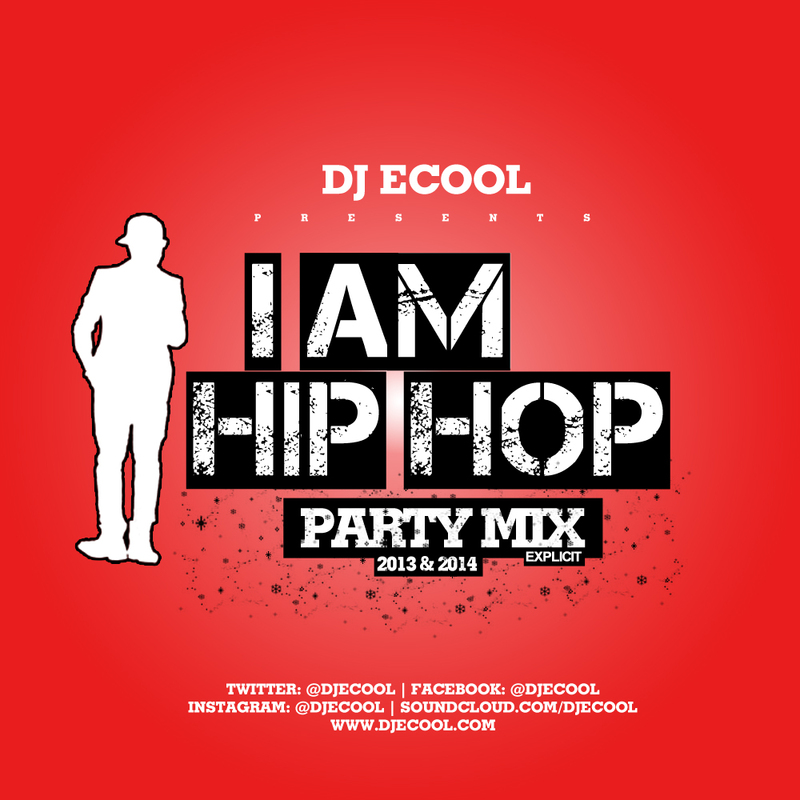 Music 2013, 2014, dj ecool, hip-hop, mixtape, party mix, straight up mixing.